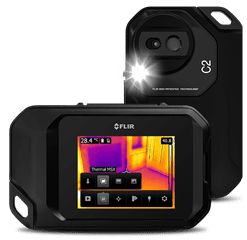 MFE Rentals brings you top thermal imaging equipment from FLIR Systems. 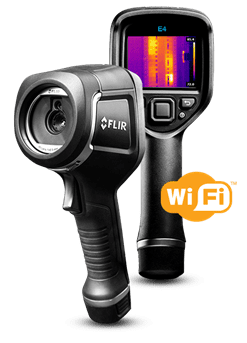 The entire FLIR product catalog is available for purchase through MFE Rentals including the impressive FLIR E75. 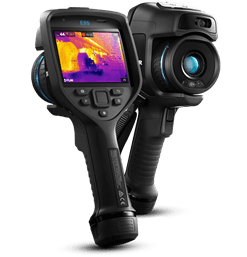 The E75 features a big, brilliant new touchscreen with a 160° viewing angle, to help you keep an eye on the thermal image as you work. 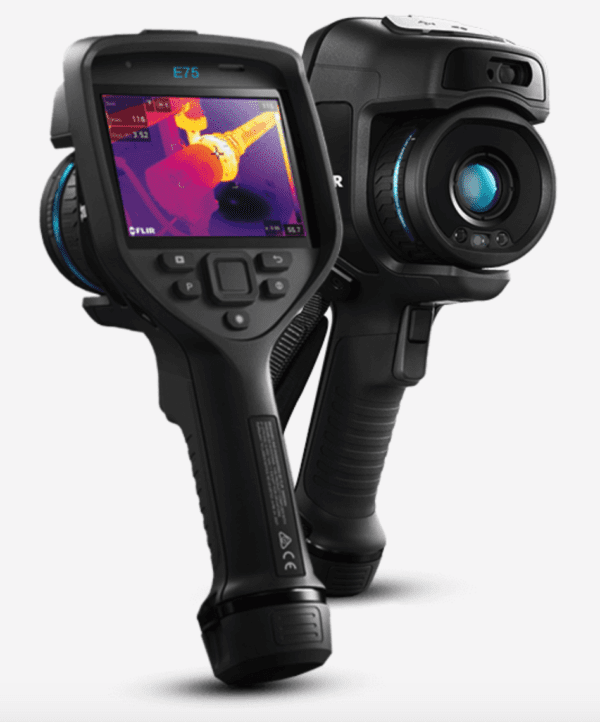 Plus, with image enhancement options such as MSX® and UltraMax®, you’ll get the best image clarity every time.